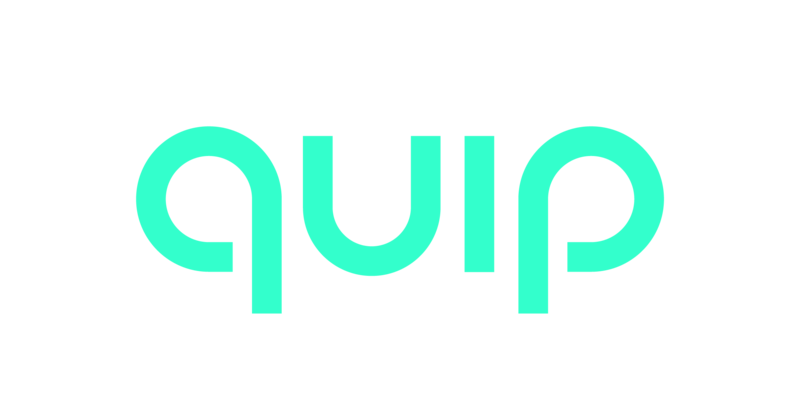 If you received an incorrect or damaged order that was purchased from our online store, please email help@getquip.com for assistance. If you placed the order through another retailer, you’ll need to contact them for further assistance. If you experience any shipping issues, please contact us within 30 days from the date of shipment at help@getquip.com. After 30 days, we cannot reship [or refund] an order that is already shown as delivered. What if my tracking has stopped?